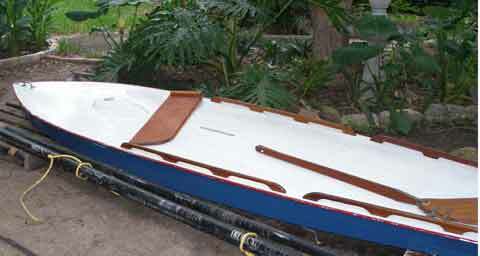 She has had the same owner since the late 1970's and was a used boat when purchased. In good condition. On the rudder fitting it says Alcort USA,Inc. PAT 2675775 Waterbury,CT. The serial number tag is long gone. 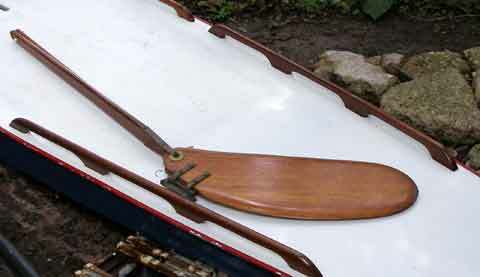 Have original daggerboard, rudder, fiberglass hull. 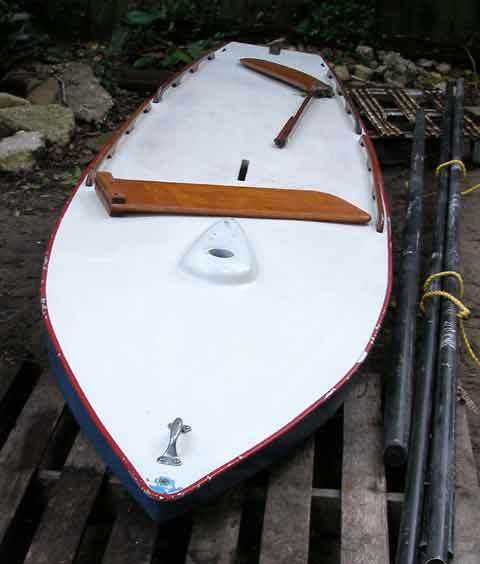 Have mast and poles that I think go to the boat. 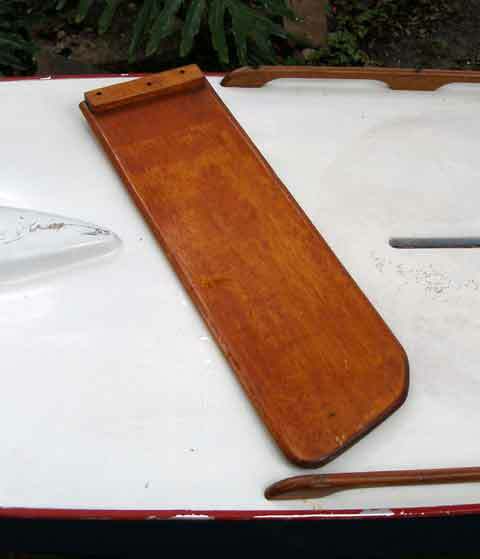 There's a green/white Sunfish sail with at least one pencil size hole needing fixed. It's stained and faded. Have another sail that appears to be much smaller. Blue/White striped with an SS on it. No trailer. Buyer must pick up and pay cash.